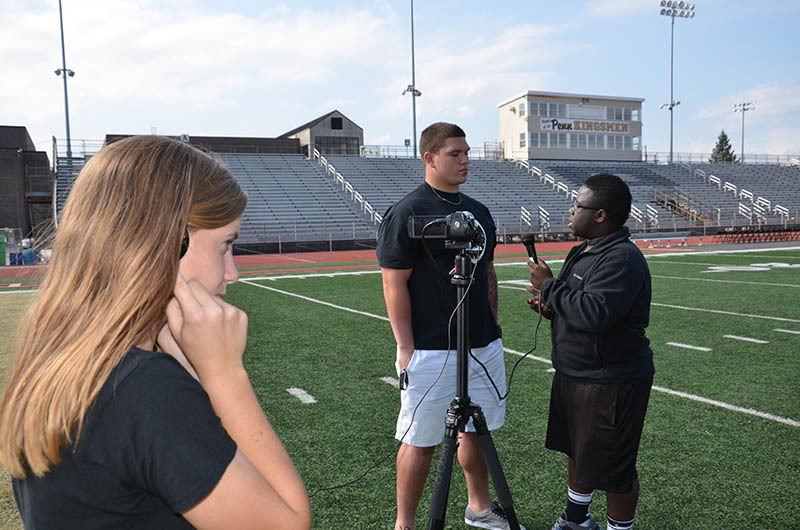 The Penn News Network, more popularly known as PNN, is the flagship news-reporting agency at Penn High School in Mishawaka, IN. Since 1994, PNN has been broadcasting a news show to Penn High School. They broadcast on closed circuit television. Kevin McNulty took over the PNN Studio in 2001, and as the technology of broadcast and distribution changed, so did PNN. Now, PNN delivers its show at its Youtube Channel and various social media.